Capcom�s Street Fighter IV has become the fastest-selling fighting game in the UK since records began in 1997, and the top-selling number one of 2009 so far. The company said yesterday that worldwide shipments have already reached 2 million units, and the game topped both the individual and all platforms charts in the UK. It was actually the PlayStation 3 version that sold the best, with 53 percent of sales compared to 47 percent for the Xbox 360. This is notably despite the fact that multiplatform games with no special association with a particular console usually perform best on the Xbox 360. Sales were generally up across the individual platforms chart, with Wii Fit at number two seeing an increase of 20 percent on the previous week and The House of the Dead: Overkill up one place to number nine with a 30 percent increase in sales. 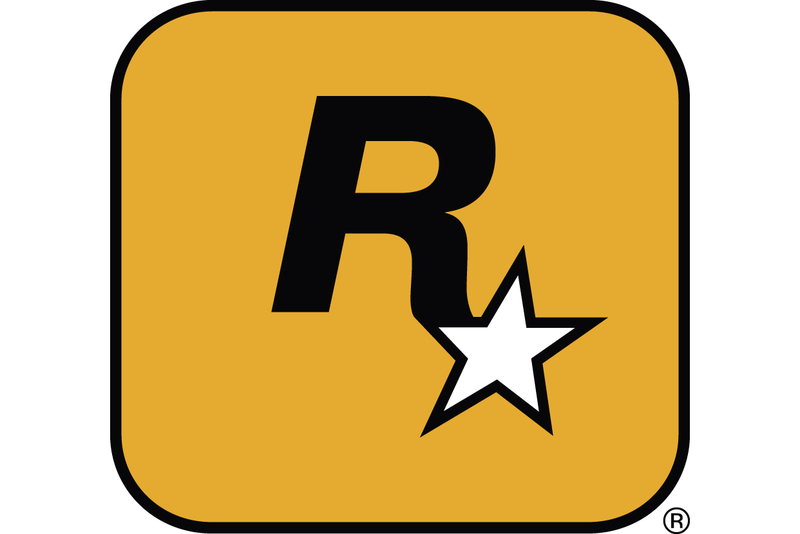 Grand Theft Auto IV also moves up seven places to number 16, following the release of downloadable expansion The Lost and Damned. The second-highest new entry of the week, at number three, is THQ and Relic�s Dawn of War II for PC. Based on the UK-originated Warhammer 40,000 universe, the game is the highest ranked PC title so far this year. Also new in the top ten this week is Atari and SimBin�s racing simulation Race Pro for the Xbox 360 at number eight and the PlayStation 3 version of Sega Mega Drive Ultimate Collection (the European equivalent of Sonic's Ultimate Genesis Collection) at number 10. The Xbox 360 version of the game debuts at number 11. Although the game fared well in the all platforms chart last week (and rises nine places to number four this week), cartoon license Ben 10: Alien Force has had to wait till this week to make its first appearance in the individual platforms chart. The PlayStation 2 version appears at number 21, the Wii version at number 23 and the Nintendo DS version at number 31. Also appearing in the chart for the first time, after its release the previous week, is Disney movie tie-in Bolt on DS at number 28. The final new entry of the week is THQ�s 50 Cent: Blood on the Sand for Xbox 360 at number 35. In the separate all-platforms chart, which combines all SKUs of a game into a single chart position, the line-up is essentially the same, with Street Fighter IV at number one, followed by Wii Fit and Warhammer 40,000: Dawn of War II. Overall, in the top 40 chart by individual platforms, there are 11 titles for the Xbox 360, 10 for the Wii, nine for the Nintendo DS, seven for the PlayStation 3, two for the PC, one for the PlayStation 2 and none for the PSP.